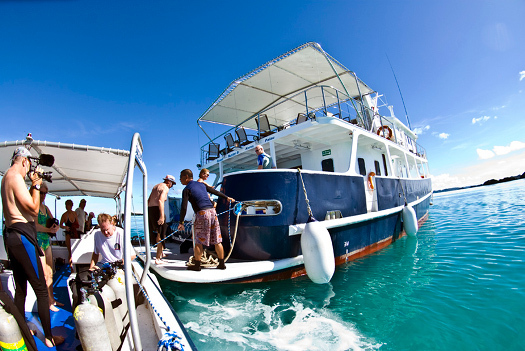 Guaranteed big animals, clear water, schools of fish, healthy reefs and an exclusive diving experience at uncrowded sites. Experience Palau on a liveaboard, and the exclusive dive sites in Yap to create a Micronesia adventure with just you and your dive buddy's bubbles. 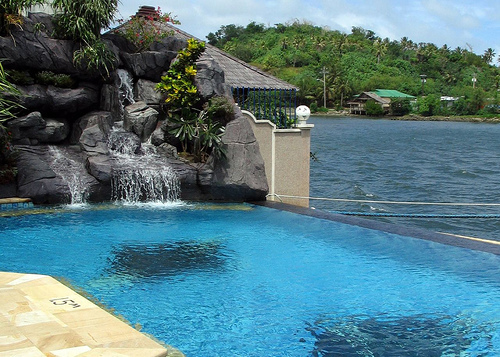 Two-week packages starting at $4,764 - Contact us via Email for details and availability..!